VIDEO: Are High Box Jumps A Good Idea? High box jumps are a very cool looking demonstration of lower body power, but they’re not the most practical training method if you’re trying to improve your hops. If you’ve mastered basic single leg balance drills and you have good hip and knee stability in a basic step-up, then here are two drills you should consider trying. How wide should you grip the bar in a military press / shoulder press? Well, it's pretty simple. If you shift your weight to one side when deadlifting, this video shows the drills you need to develop proper muscle control and tension in your weaker leg. Throwing, punching, taking a slapshot and hitting a golf ball all rely on one thing: rotational strength and power. So, here’s how to do medicine ball throws for rotational strength training correctly so you reap all the benefits. Starting the squat isn't rocket science, but initiate the movement incorrectly and you’ll be out of position from the get go. Here’s a video demonstrating the right way to start squats. This is one of my favourite salads featuring arugula with oranges and pistachio. I’m making it weekly at the moment because it’s so easy and delicious. Proper performance breathing is a a huge component of improving endurance performance. If you're not already using this technique naturally, you’ll notice a real boost when you start. It may feel a little unnatural at first, but adopting this correct grip when you lift is the best way to end bench press wrist pain. Try this quick hip stability test to understand where your hips should be and to get immediate feedback about how to improve your lunges and step-ups. In my opinion, one of the most under rated nutrition tools is hiring a meal delivery service. And… If you’re looking for a Toronto meal delivery service, keep reading! Even if your planks feel easy, you can make them more effective with this technique. Plus, the skills you learn in this version of the plank will transfer over to help you succeed in more complex exercises down the road. Having correct deadlift technique helps you lift more weight more safely. If your hips come up in the deadlift, causing you to get pulled forward out of position, here are 4 ways to fix your form. 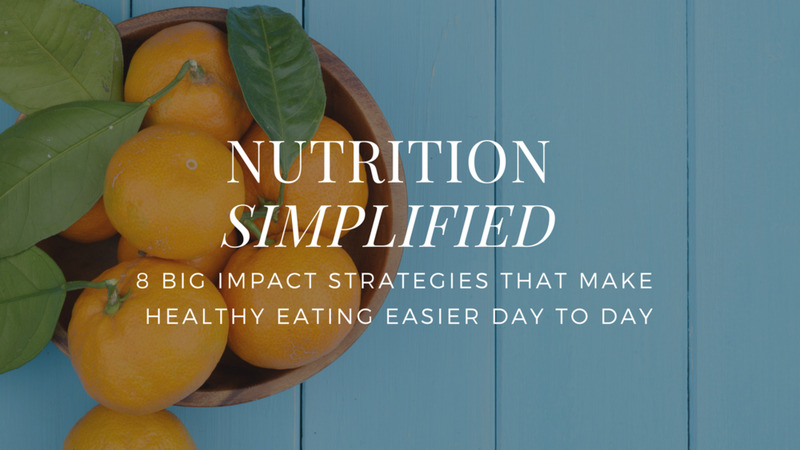 In some cases, embracing fewer diet restrictions can actually make your eating healthier. For one client, when life stresses took over and all other motivational techniques failed, this is the strategy that saved the day. Most people can optimise their bench press form - and lift more - by focusing on one simple cue: “lead with the elbows.” In this video post, I show you how it’s done. Some days we need a little extra help to rev up our nervous system; these tips for how to warm up for weight lifting will help you beat that sluggish feeling at the bar. Sleep is obviously important for your health and wellbeing, but for many of us it’s hard to get enough. One key to getting more sleep is to make it easier to go to bed than to postpone your planned bed time. Here’s one technique that works for me, and many of my clients. If you want to avoid undoing all the hard work you’ve done to lose or maintain your weight this year, here’re my top healthy eating holiday tips to help you get through the most indulgent season. How fast you can row 100m with your abs? Weightlifting is about speed, position and timing. Many lifters achieve good positions but if their timing is incorrect they have major problems hitting heavy weights. The right olympic lifting technique should make lifts feel crisp and connected. I really like this drill for how to engage abs, especially when used in a warm-up. It helps reinforce great movement and gives the lifter instant feedback. Try a couple sets the next time you’re deadlifting or swinging a kettlebell. Is online fitness coaching the right fit for you? Before you sign up, learn what online coaching is good at… and what it won’t help you with. This is how to use the ab wheel properly. If you do ab roll outs right, they’re an excellent anti-extension drill. Just be sure to avoid making these two mistakes. You eat two cupcakes on Friday night at a birthday party. They’re definitely not on your nutrition plan. You figure the rest of the weekend is now a write-off, and spend the next few days pigging out. We’ve all been there. So how do you get back on track after binge eating? Cluster weight training is a high intensity training method that can be incredibly useful for helping intermediate and advanced trainees break through plateaus. It can also be used to help newer lifters practice and maintain proper technique. “Weight on the heels” is a common cue that you’ll often hear coaches yelling at lifters in the squat, but is staying on your heels really the perfect squat technique. This cue can be useful but it’s also caused a major misconception about how to lift. Normally, I’m the guy who helps other people break a sugar addiction. I usually keep my diet on point and I can’t remember the last time I found myself constantly lusting after sweet treats. So how did I get here? And how am I going to break this sugar addiction? There’s one key technique that improves your balance, stability and force production in any exercise you choose to do at the gym. It’s about building as much tension as possible throughout the entire body, and you’ll be amazed at how it changes your lifts. I help people get more out of life by simplifying the steps you need to take to improve your health, fitness, and body shape so you never feel confused or overwhelmed. Should You Really be Drinking Shakes?